What do gods do to entertain themselves when they’re not out answering the pleas of their mortal worshipers? Play checkers? Take naps atop fluffy clouds? Nay, if Greek Mythology and Skyforge has anything to teach us about a gods use of free-time, it’s that their mischievous and regularly find opportunities to flex their strength. 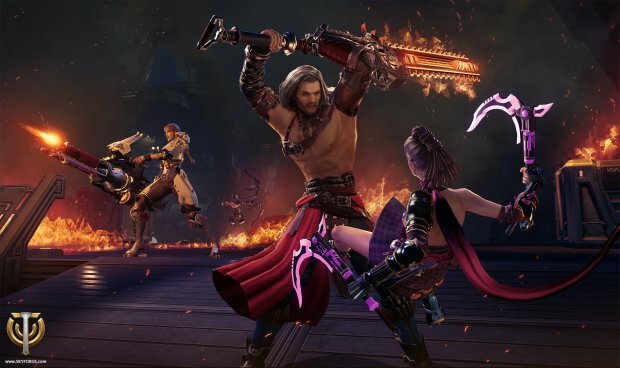 In the case of Skyforge, what better what to flex your mighty immortal muscles than to engage in friendly player vs. player battles across the MMO’s five newly announced PvP modes. As explained in a lengthy news post, Skyforge will offer players the opportunity to engage in PvP almost exclusively through a matchmaking system. The decision to exclude Open World PvP was made in order to make it less likely for inexperienced immortals to come face to face with battle-hardened PvP masters. 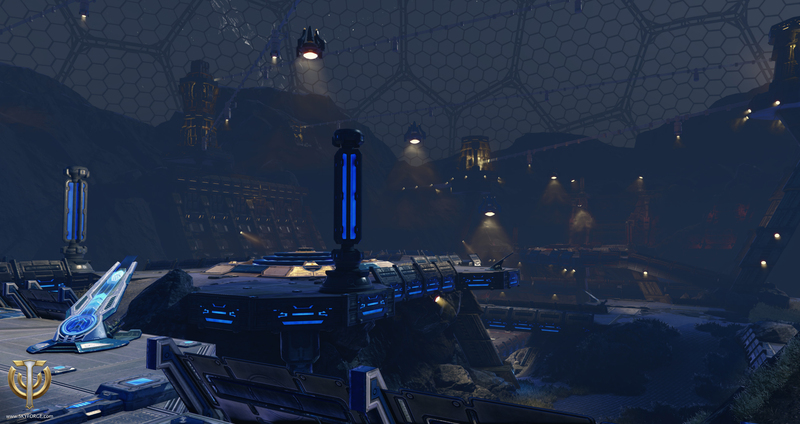 Players who queue up for PvP will be initially presented with five game modes ranging in size from 6 players up to 24; including Capture the Flag, Payload and Control Points. Initially, players will have access only a few of these modes, with more unlocked after players reach a certain prestige level earned by completing both PvE and PvP content. Likewise, rewards earned in PvP are comparable to PvE rewards earned during regular progression, meaning players are presented with more freedom in how they develop their characters. Check out the full announcement for further details regarding each of Skyforge’s PvP modes, and let us know what you think of Skyforge’s decision to exclude open-world PvP. I will have to see it in action before I pass any judgement. Let’s just hope allods team keep there P2W fingers out of this game .